Nick Cannon is an American rapper, actor, comedian, record producer, and entrepreneur. Check out this biography to know about his childhood, family life, achievements and fun facts about him. Nicholas Scott Cannon, better known as Nick Cannon is an American rapper, actor, comedian, record producer, and entrepreneur. The multi-faceted personality is also a radio and television host! He is famous for being the host of the hit reality show ‘America’s Got Talent’ and also for hosting ‘The Nick Cannon Show’. Starting his acting career as a teenager on the TV show ‘All That’, Cannon has appeared in several TV shows and has even acted in a handful of films. Apart from this, he has also done radio-hosting. Not just this! As a rapper, the talented guy has released a few albums including his debut self-titled album in 2003. And it doesn’t end here! Today, Cannon has also emerged as a successful entrepreneur who is associated with multiple business companies. He is the chairman of the television channel ‘TeenNick’ for Nickelodeon. Besides this, he is the Chief Creative Officer for ‘Radioshack’. Due to Cannon’s immense success in the film, music and entertainment industry, he is widely perceived as a multitalented figure. From this, it is apparent that he possesses such rare qualities that many can only dream of! Nick Cannon started his music career as a teenager in 1999. He formed the rap group named ‘Da G4 Dope Bomb Squad’ along with his mate Steve Groves. 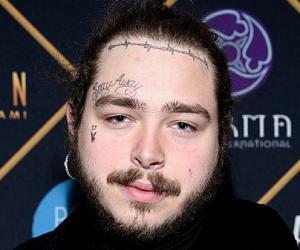 In 2001, he was signed by Jive Records and was featured in the cover song ‘Parents Just Don't Understand’ for the ‘Jimmy Neutron: Boy Genius’ film soundtrack. After this, he released his self-titled album in 2003. Then in 2005, he formed his own label ‘Can-I-Ball Records’ and released first single ‘Can I Live?’ However, this record label was cancelled and was replaced by a new one titled ‘N'Credible Entertainment’ in the year 2009. 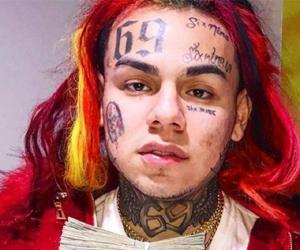 The rapper then released his debut mixtape ‘Child of the Corn’ on December 6, 2011 followed by the second one ‘The Gospel of Ike Turn Up: My Side of the Story’ on November 16, 2016. In 2010, Nick Cannon began hosting the morning show at 92.3 NOW FM alongside Southern Sarah Lee and Nikki. After this, he was signed for a weekly program ‘Cannon's Countdown’. In the same year, Cannon announced that he was about to go on a comedy tour for ‘Just for Laughs’ festival in Montreal. The following year, he recorded his stand-up comedy special ‘Mr. Showbiz’ in Las Vegas. Nick Cannon created, hosted, and produced the MTV comedy series ‘Wild 'N Out’ in 2005. The same year, he hosted Nickelodeon's 2005 Kids' Choice Awards. After this, he served as the DJ on ‘Bigger, Longer, and Wider’ show. Then in the year 2009, he hosted the Nickelodeon’s HALO Awards. He was also signed as the host for ‘America's Got Talent’ that year and served in that position till 2016. In 2011, he hosted the competitive eating competition ‘Nathan's Hot Dog Eating Contest’. In early 2012, Cannon created the comedy television series ‘Incredible Crew’. During that time, he also started appearing in the music video television series named ‘TeenNick Top 10’. The following year, he served as an honouree at the Ebony Magazine Power 100 Awards. Then Cannon was signed for the comedy-drama musical film ‘School Dance’ in 2014. The same year, he started hosting ‘Caught on Camera’ on NBC. 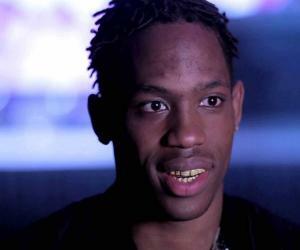 He was also featured in the American film ‘Drumline: A New Beat’ that year. In 2016, the host again returned for the 8th season of ‘Wild 'N Out’. 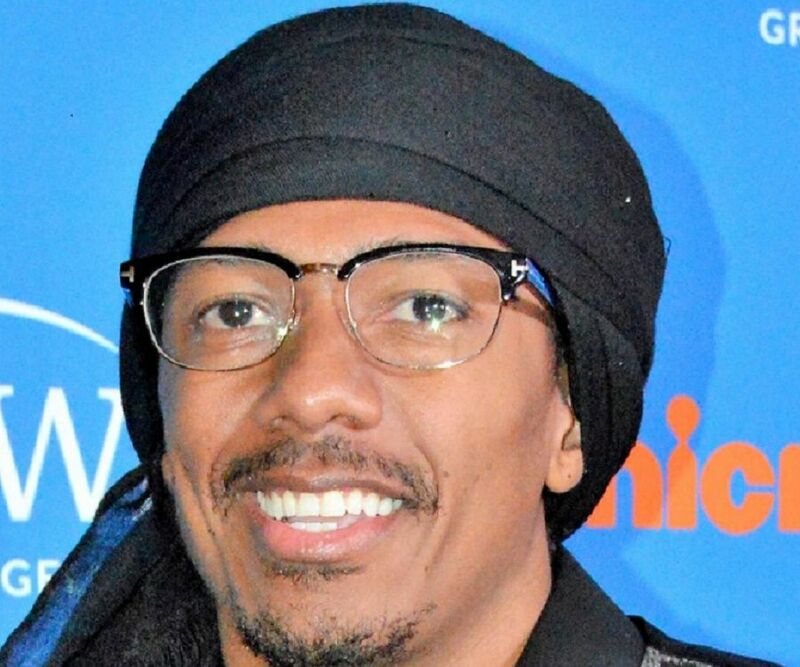 Nick Cannon has been serving as the chairman of the Nickelodeon network’s ‘TeenNick’ since 2009. Then in 2015, he was named as the Chief Creative Officer for the wireless and electronic store network ‘Radioshack’. In 2009, rapper Eminem released a track ‘Bagpipes from Baghdad’ which made fun of Cannon's wife, Mariah Carey. The host and rapper responded to this via his Twitter account. After this, Eminem responded back with his mixtape-style track named ‘The Warning’ which addressed both Cannon and his wife. Two years later, Cannon released another track ‘Warning (Remix)’ and fought back against Eminem. 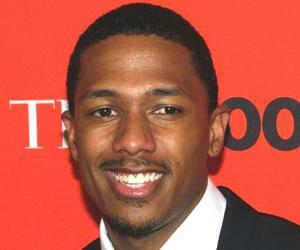 Nick Cannon was born on 8 October 1980 in San Diego. In 2008, Cannon married Mariah Carey. Three years later, Carey gave birth to twins: son Moroccan Scott and daughter Monroe. The couple broke up in 2014 and their divorce was finalized in 2016. In 2017, Cannon had another son Golden "Sagon" Cannon from girlfriend Brittany Bell. Since 2011, Cannon has been serving as the spokesperson at the national food drive conducted by the National Association of Letter Carriers.